1949 Pontiac Silver Streak in pittsburgh, PA for sale. 2 door sedan 42,000 original miles. 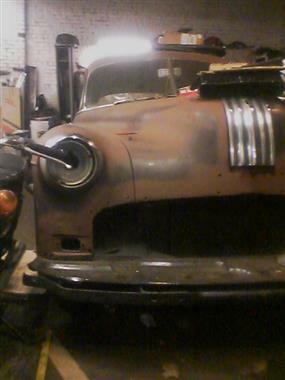 Restoration started, brakes redone, body work started only very minor rust. Solid floors, trunk, rockers, fender, &amp;amp quarters (small hole each corner where rock guards were). Interior compete needs redone. Pennsylvania antique plates. Straight 8 hydromatic. Lots spare parts. Wont find one more solid than this one. Price Analysis for 1949 Pontiac Silver Streak. 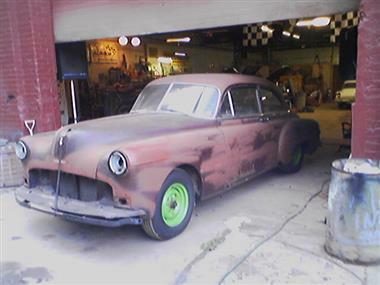 This vehicle is priced $375 more than the Average Market Price of $4,625 for a 1949 Pontiac Silver Streak. This is a Fair Deal as it's priced 7.0 % above market avg. The Pie chart below shows the number of ads within different price ranges.